Go-Jek aims big for its Southeast Asia plans. Just when Go-Jek made some drivers in Singapore unhappy by cutting generous incentives, it’s now offering the carrot. The Indonesia headquartered ride-hailing company has designed an insurance scheme to offer a range of protections at subsidised rates, setting a new standard when it comes to driver protection in Singapore. With a single monthly rate, Go-Jek drivers will get a standard earnings protection coverage, up to 21 days for medical leave and up to 84 days for hospitalisation. 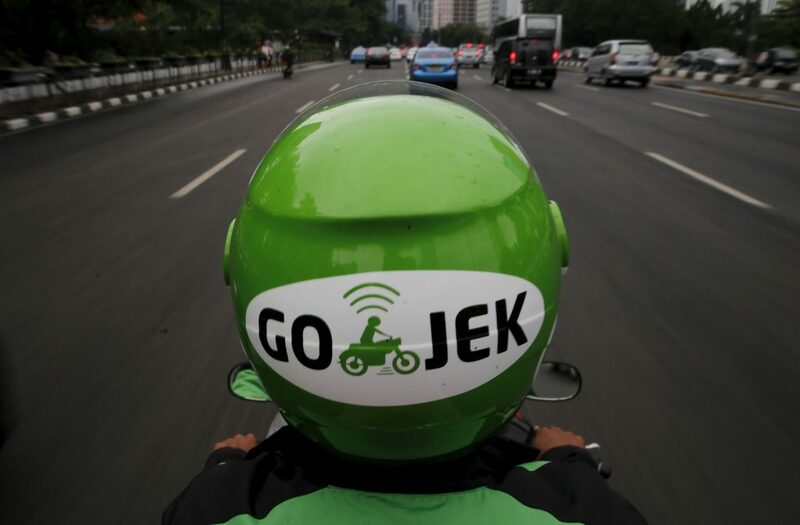 In other Go-Jek news, the firm’s on-demand multi-service platform Get has become fully operational in Bangkok this week after a phase of trials. 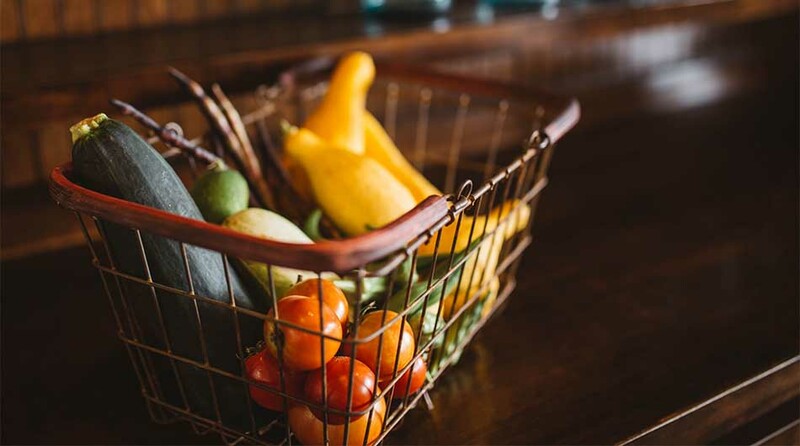 The Indonesian on-demand platform operator wants to meet its target of operating in six countries by the end of this year. Meanwhile, Grab is taking Vietnamese taxi operator Vinsasun to the appeals court. 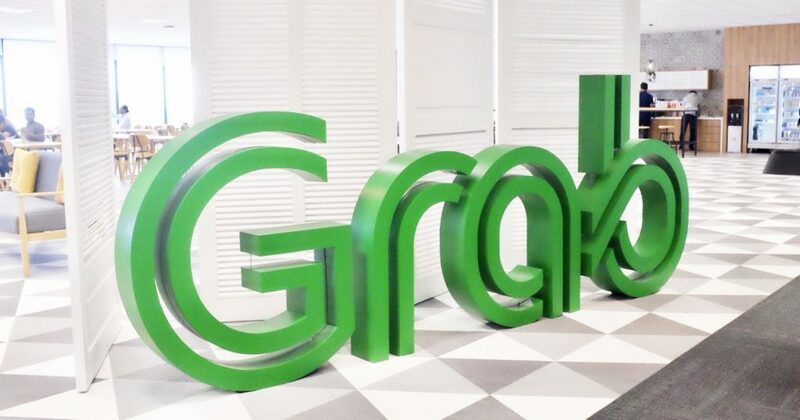 The taxi operator has tried to sue Grab for unfairly eating into its profits. Vietnam’s regulators are also busy coming up with new rules to level the competition between traditional taxi companies and these app-based ride-hailing operators like Grab. 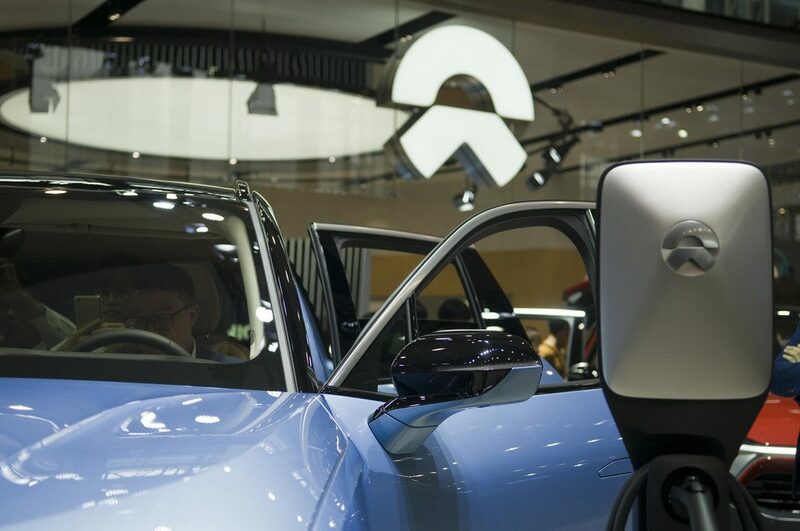 Over in China, the “business optimisation” strategy continues as Chinese tech giants look to make bold changes to face the slowdown. China’s second-largest gaming company Netease joined this downsizing and restructuring trend. JD.com is another example. It has cut 10% of its underperforming senior executives but is now looking to hire another 15,000 fresh employees. The Hong Kong-listed Meituan took a step out of China, looking to get a slice of the Southeast Asian market. Meituan will integrate restaurant booking app Chope into its platform, allowing Chinese travellers to seek out dining options whenever they visit Southeast Asia.